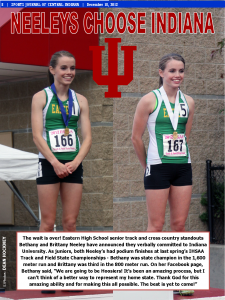 For more information, see the December 18 edition of the Sports Journal. Request your free digital subscription today. This entry was posted in Eastern, Indiana University. Bookmark the permalink.